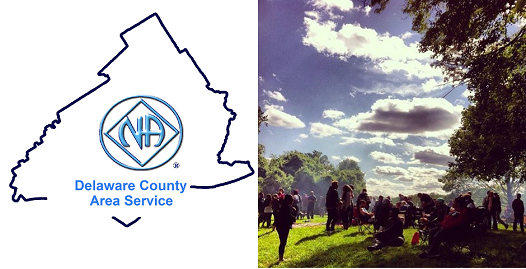 Welcome to the Narcotics Anonymous of Delaware County, PA’s website. This website is dedicated to providing up to date information about the Delaware County fellowship of Narcotics Anonymous. You will find current Meeting lists and directions, Events calendar, Subcommittee information, Area Service minutes and many other areas of interest. If you have questions we haven’t answered on this site then please send an email to the address at the bottom of the page. 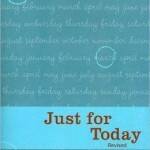 Click to get the Just For Today message.